Well it’s been a few soggy weeks here in Possibility City – but good news … The Levee is open for business!! 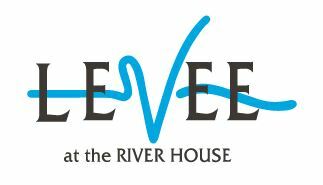 Look forward to seeing everyone Tuesday from 5-8PM – we’ll be giving away $50 Gift Card to the Levee at 8PM. 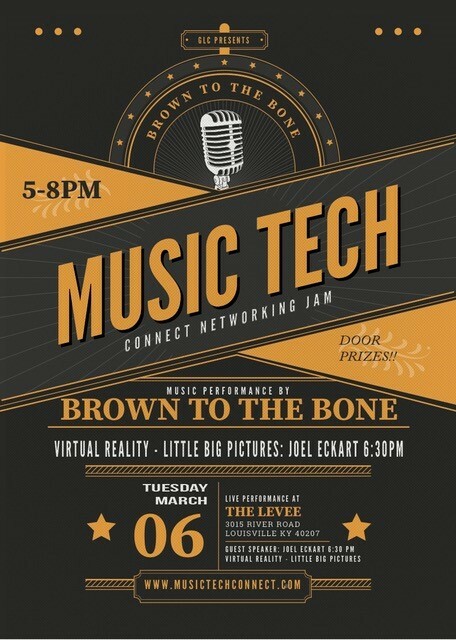 Brown to the Bone will kick off the evening with special guest Brad Jones, COO of BluegrassNet. He’s a KILLER bass player … check out an impromptu moment a few weeks ago when he joined us onstage for a few songs. We’ll be doing a whole set as Sean answers the call of duty this week. 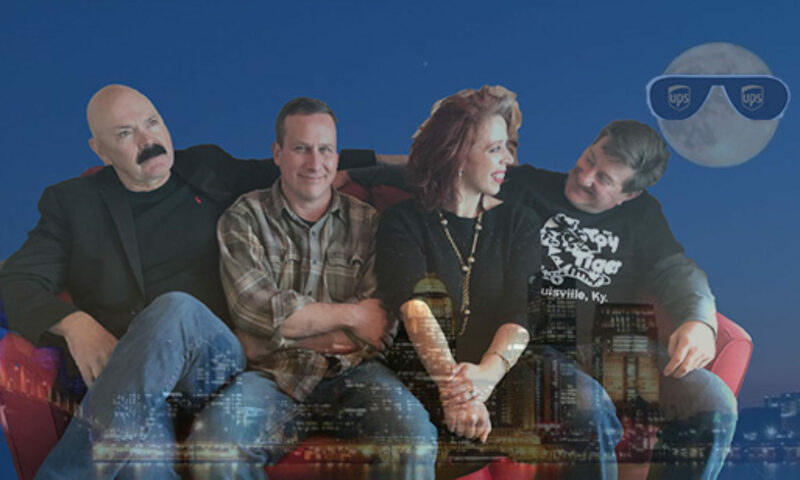 We are so excited to introduce you to Joel Eckert of Big Little Pictures! Joel moved to Louisville in January 2006 from the Big Apple to help PowerCreative build and create a team in AR/VR. He did some incredible things in his 10 years at PowerCreative and decided to try his hand as an entrepreneur, and opened Little Big Pictures in 2015. Joel is also a Musician … which is more proof that our concept of Music Tech is a real thing!! He says his favorite kind of music is the kind that puts you to sleep! lol. I actually agree with him right now, as I’ve had too many long nights and would enjoy a bit of chill music to slow down. Check out some of his work done in collaboration with Power Creative and VIA Studio over the last ten years of his career. This reel showcases many of the rad things they made together. See You Tuesday at The Levee!! !